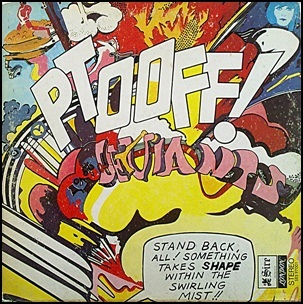 In January 1967, “Underground Impresarios” label released “Ptooff!”, the debut Deviants studio album. It was recorded in 1967, at “Sound Techniques” in London, and was produced by Jonathan Weber. Previous PostIn January 1967.Next PostIn January 1967.